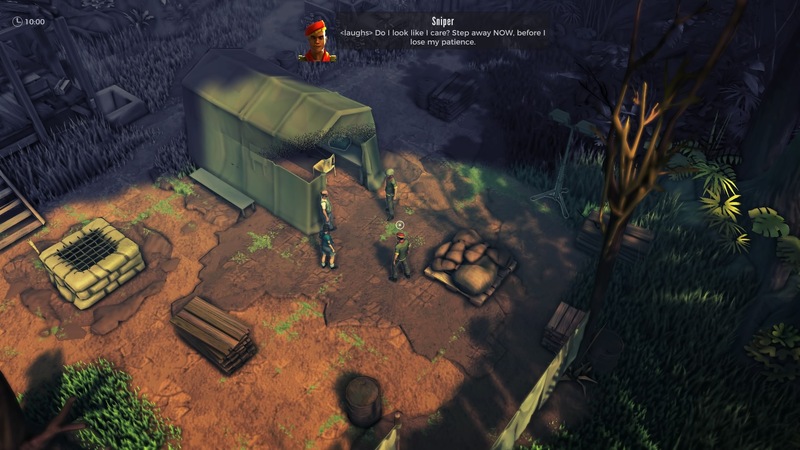 The Jagged Alliance series returns reclaim the turn-based tactics throne. But can it handle the crown? A new release date for this spin-off. 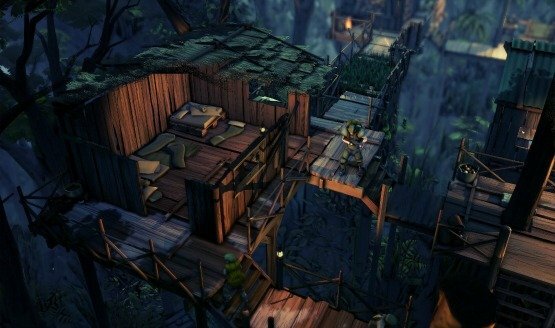 The mercenaries are coming this November. 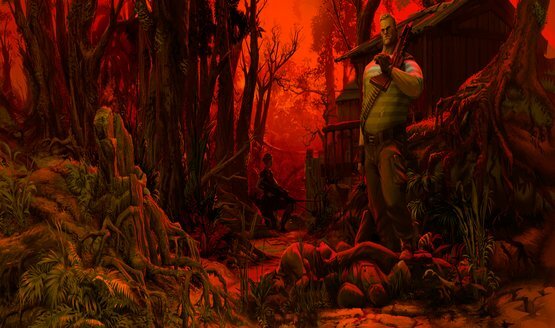 Action Enters Its Golden Years in Jagged Alliance: Rage! Not quite Sylvester Stallone and co., but close.